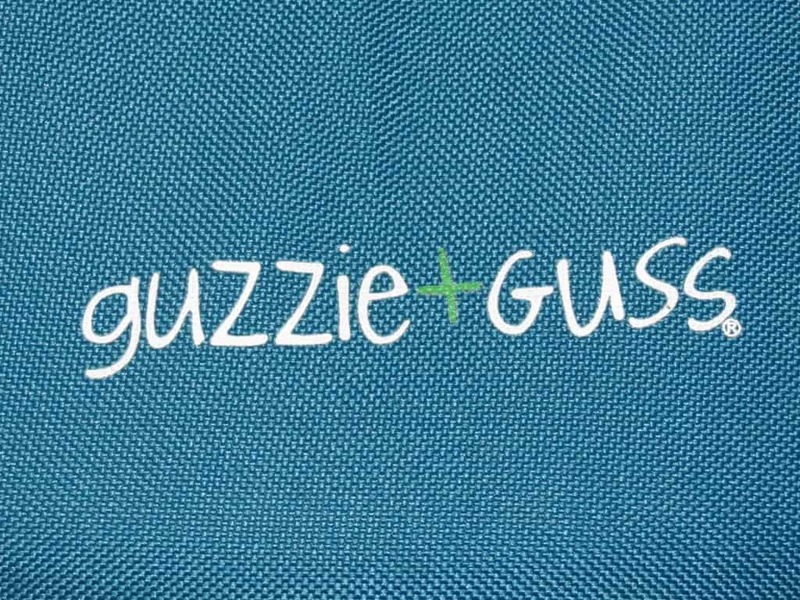 Introducing the Guzzie + Guss G+G 052 Lynx Stroller from Canada! 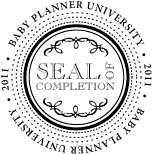 The Lynx is sleek, modern beauty mixed with incredible ease of use for a product sure to please. 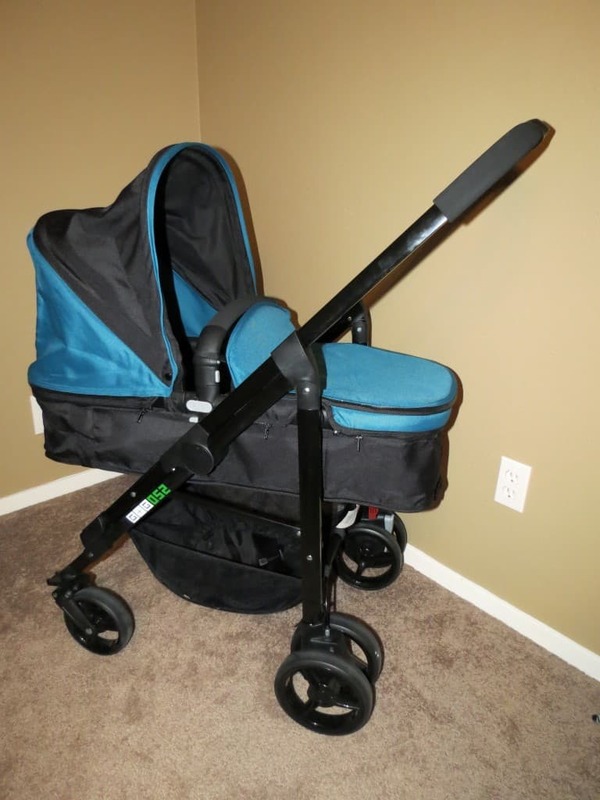 Available in four eye-catching colors, the Lynx can be used from birth to preschool with a weight limit of 50 pounds and multiple convenient features. 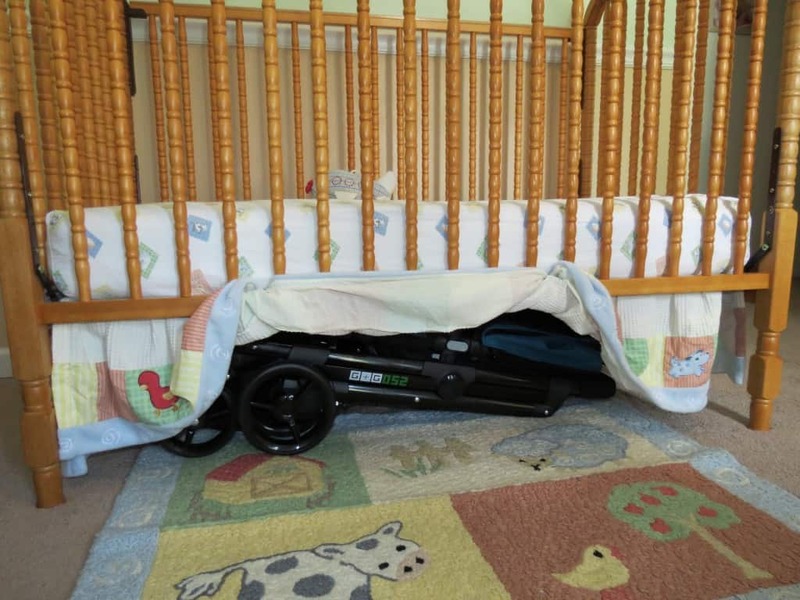 First, the newborn nest provides a snug place for your baby to slumber while you stroll around town. Included is a bassinet apron to keep baby cozy. The generous three-part canopy will provide shade from the Texas sun. 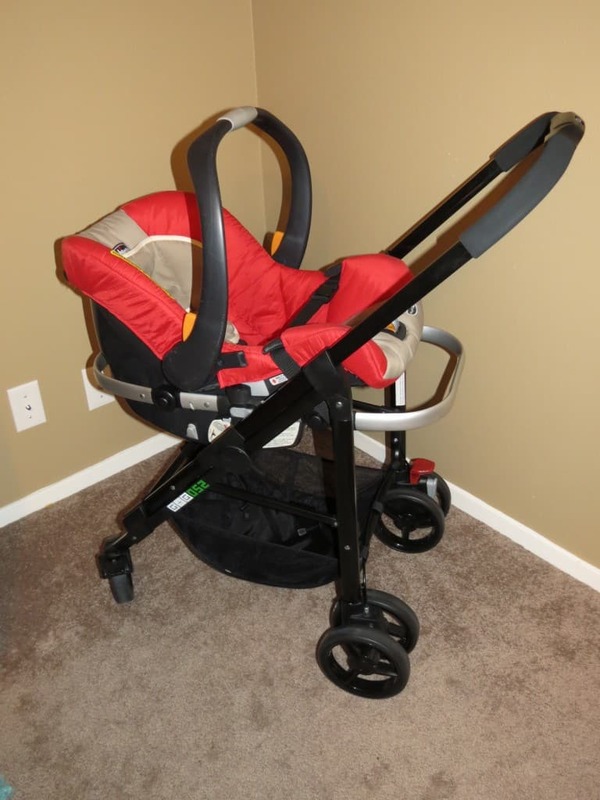 Once baby can pull up to sitting, it’s time to convert to a seated stroller by simply buckling three straps and adding a support bar! Really. It is that easy. Baby can face either direction, and will be safe and secure in the easily adjustable five point harness while riding comfortably in one of the three seated positions. 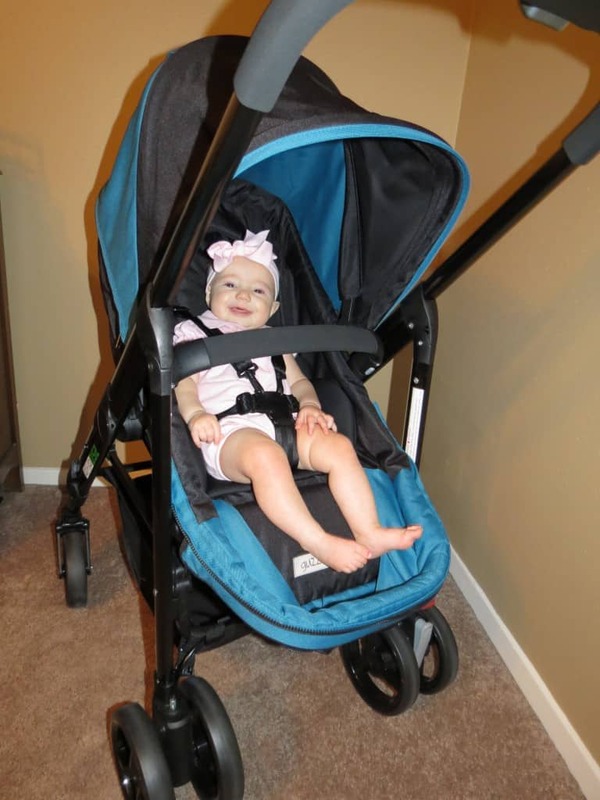 Included is an infant insert for even more comfort! My daughter was relaxed being able to see me and, of course, I loved being able to see her happy smile. 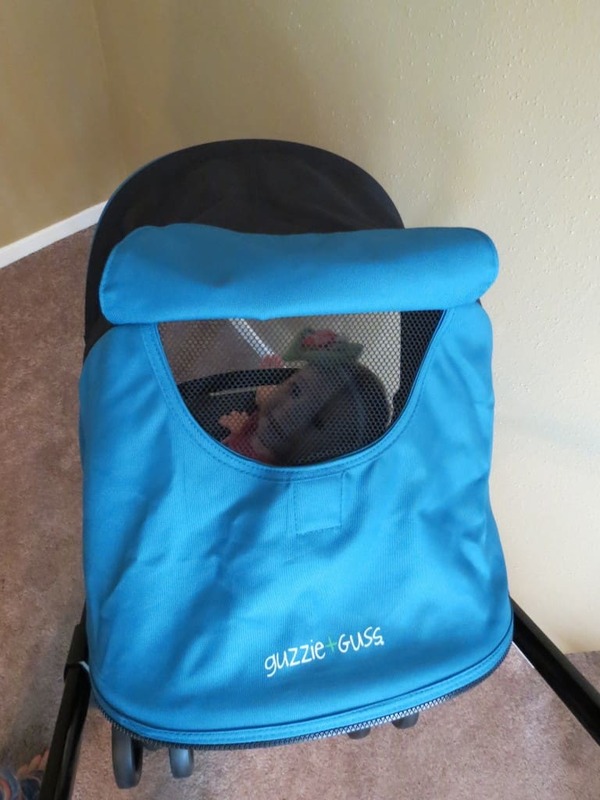 The peek a boo window allows parents to see their happy baby as they enjoy their stroll and caregivers will love the basket space for storage, which provides plenty of room. 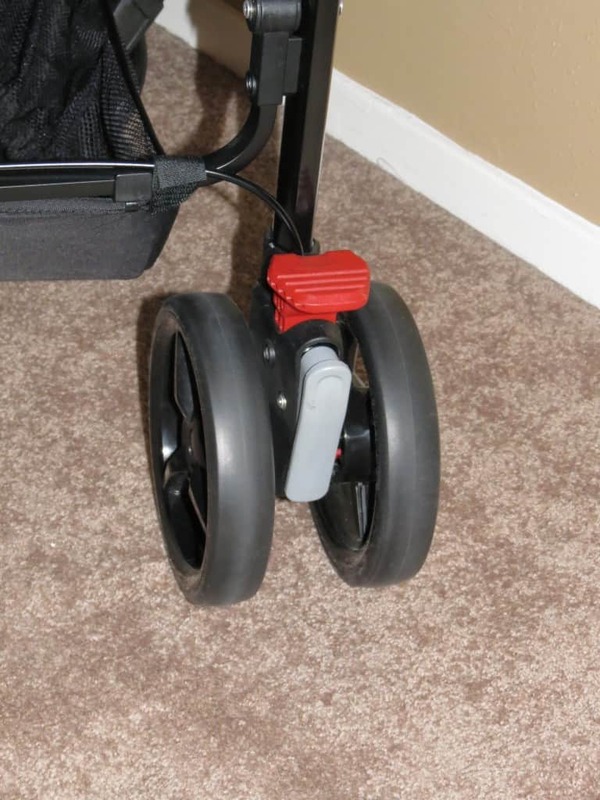 The Lynx has an easy and convenient fixed wheel option with the flip of a pedal, and the breaking system is sandal friendly! Simply step on the red pedal to engage and then press the grey lever to disengage. Very easy! 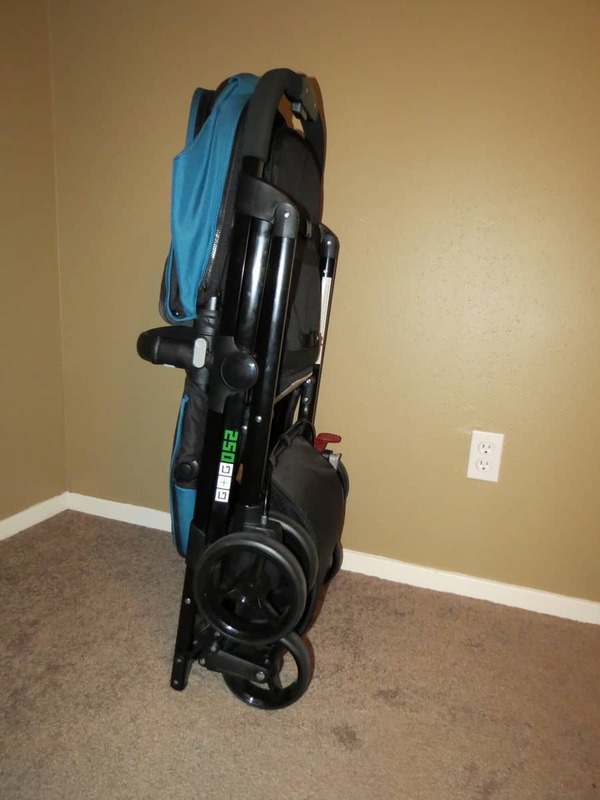 The one-handed folding/unfolding mechanism stops parking lot juggling, and although the padded handle is not adjustable, it accommodates a large height range comfortably. Another awesome feature of the Lynx is that it will literally stand on its own! 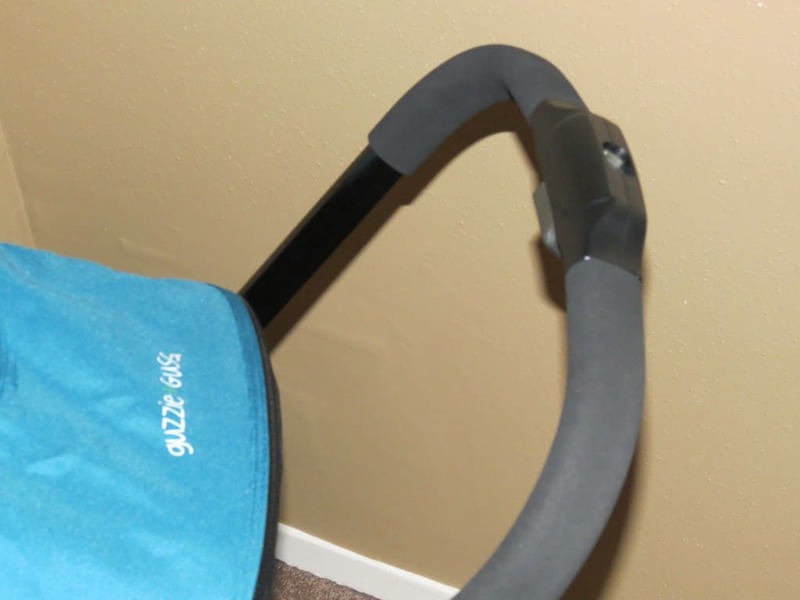 It stands solely on the frame preventing damage to the cloth seat or unwanted germs from touching baby. Once folded, the Lynx is so compact it will fit in the smallest of spaces making it the perfect option for small vehicles and living spaces. 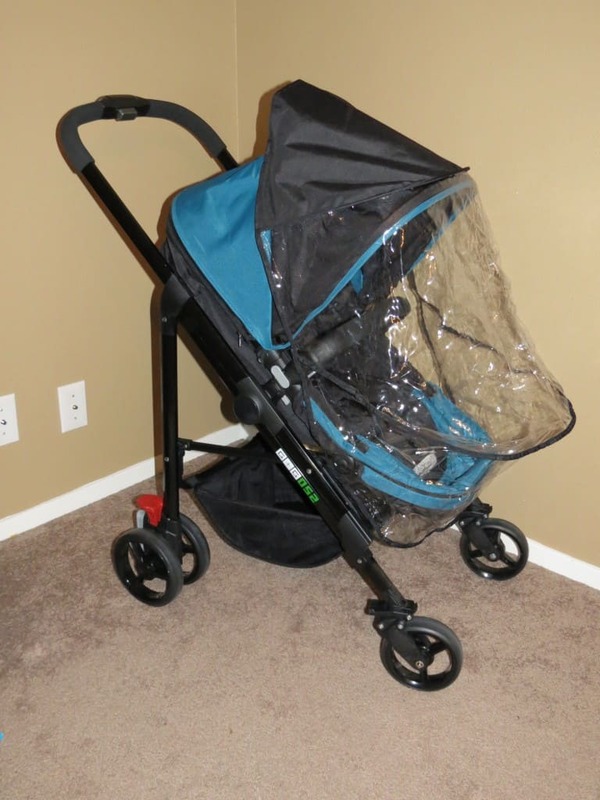 The included rain cover fits securely over the canopy and protects baby from unsuspecting weather. 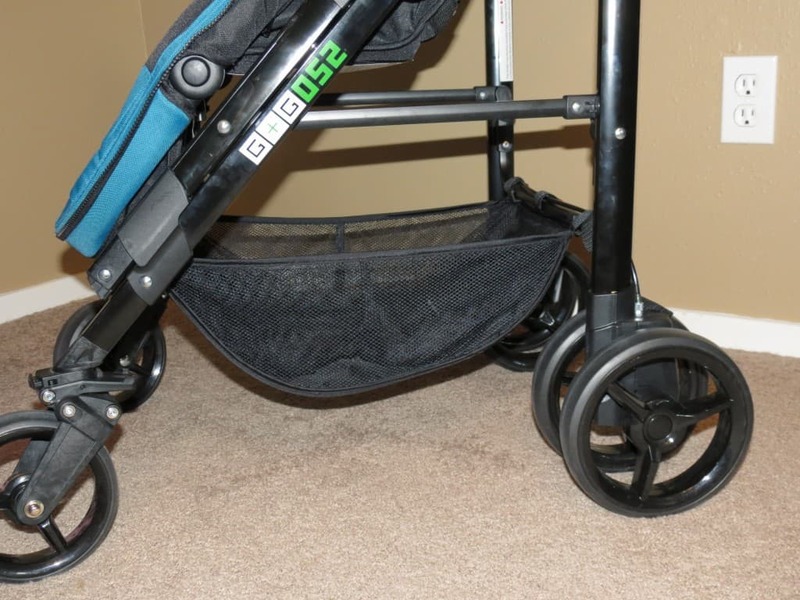 When not in use it folds into a compact size for storage. The separately sold universal car seat adaptor is a breeze to assemble and fits multiple brands including Britax, Graco, and Chicco. 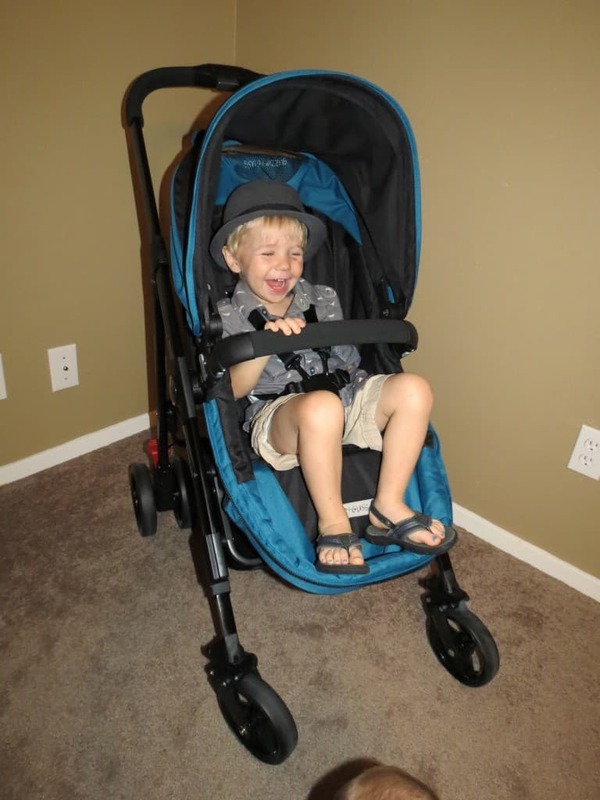 Just snap the adaptor into the Lynx’s frame, buckle your car seat in, and you’re ready to go! The Aluminum Lynx weighs a mere 19.84 pounds, and measures 41.5 x 21.5 x 12.0 in. / 104 x 54 x 30cm when folded.